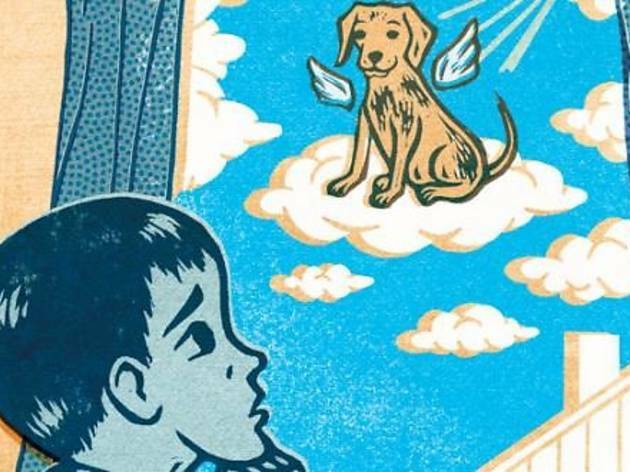 Experts suggest what to say and do when you lose a pet. When our cat Mario died suddenly a few years ago, my daughter, then 6, witnessed the sad and scary event. We had no idea when we brought him to the vet wheezing that he was experiencing congestive heart failure and would quickly take a turn for the worse, his final moments spent gasping for air on a steel examining table right in front of us. It all happened so fast, I had no time to usher my daughter out of the room, let alone figure out whether my attention was best given to my child or our beloved pet in his last few moments. We talked a lot about the experience, and have since been through a much more serene and planned euthanasia of our elderly dog (which my daughter opted not to attend), but I still agonize over whether I’ve scarred her for life. I did try my best to acknowledge her feelings and let her express them however she wanted, and that included honoring her request to have a local bakery create cookies in Mario’s likeness (with “We will always love you” iced on top) to eat after burying his ashes in the backyard. 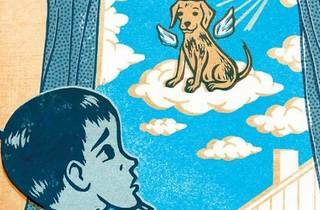 Whether I’ll wind up paying for some pricey therapy sessions down the road remains to be seen, but experts say helping your child find a special way to say good-bye is one way to help him or her navigate through the grief.